On the 31st December 2010 the owner of Elephant village, Markus Peschke, received a Medal of Honor award for his outstanding contribution to the tourist industry in Luang Prabang. Markus arrived in Laos 13 years ago when there were very few tourists and began by opening the ‘Indochina Restaurant’. 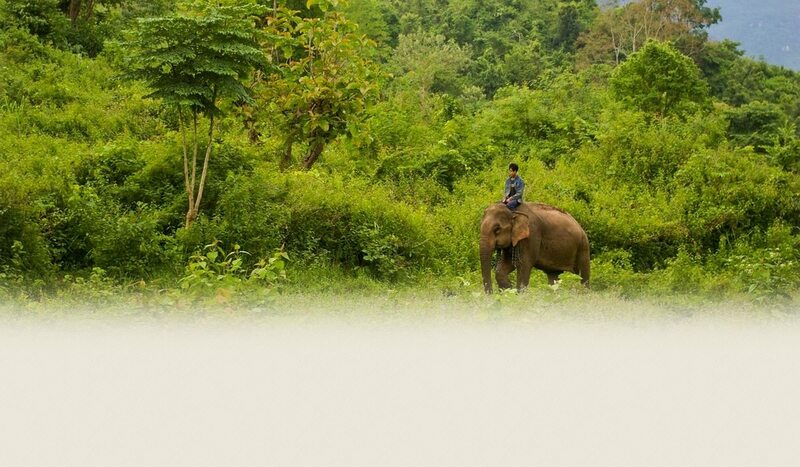 This was followed by the first Tour Company ‘Tiger Trails’, the ‘Lao Spirit Resort’ and later the ‘Elephant Village’ and the ‘Shangri-Lao classic explorer camp’. Markus is shown here being presented with his award by Mr. Khamtan from the Luang Prabang Provincial Tourism Department.